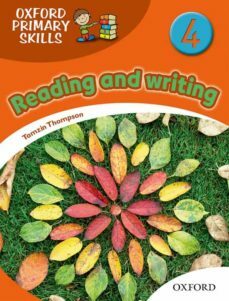 A full-colour, six-level supplementary series to develop reading and writing skills in the primary classroom. Broad range of text types, with a particular focus on real-world topics. Thorough, systematic development of reading sub-skills. Step-by-step writing tasks with a clear outcome. Vocabulary section in each unit builds on words students meet in their coursebooks.